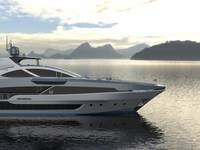 Wärtsilä informs it has been contracted to supply its Nacos Platinum integrated bridge system for two new mega yachts: one an 85 meter long vessel and the other 91 meters long, both being built in Greece. 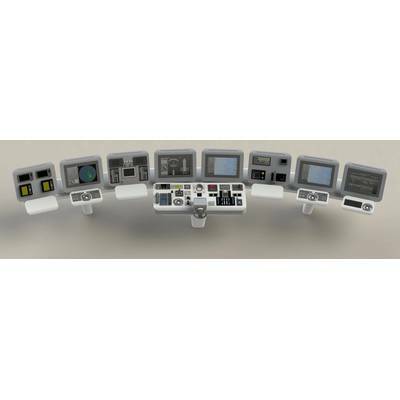 In addition to the systems, Wärtsilä will provide the project management, engineering, pre-wiring of the consoles and system commissioning services, thus delivering a complete solution. 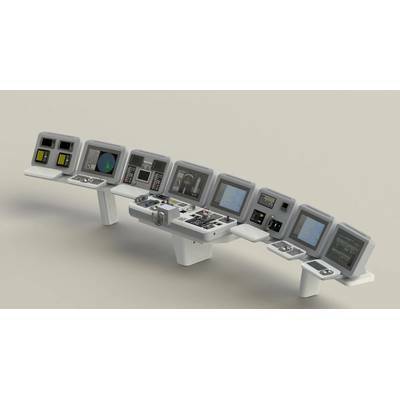 The new and advanced bridge console concept for these vessels includes an integrated navigation system (INS) with compass and latest technology navigation sensors, and an integrated automation system with power management functionality. A state-of-the-art propulsion control system and a radio communication system are also included. The overall bridge design has been customized according to the specific requirements for these yachts. "The Nacos Platinum integrated system is based on the very latest technologies and is in accordance with known and anticipated rules and regulations. Furthermore the system is supported throughout the entire lifecycle to ensure long-term usability and to provide real customer value. 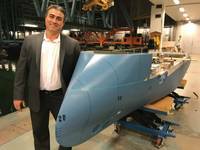 Throughout these project negotiations we have worked closely with our local sales and service partner, Environmental Protection Engineering located in Piraeus, and their cooperation has been much appreciated," said Maik Stoevhase, Director, Automation, Navigation and Control & Integrated Systems, Wärtsilä Marine Solutions. 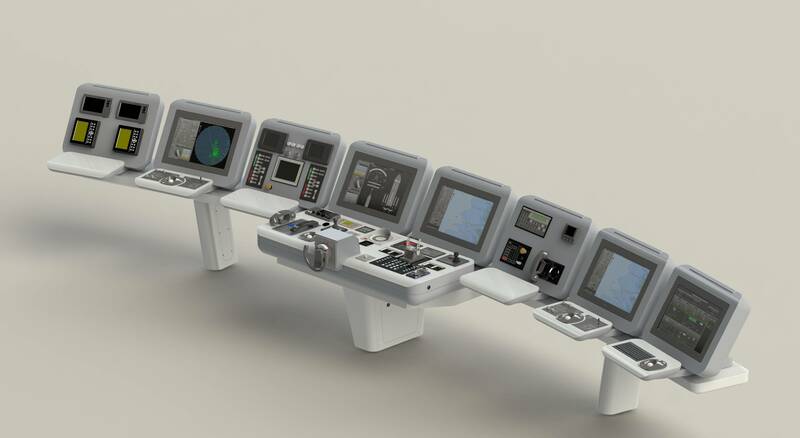 The modular bridge concept hosts Multipilot multifunctional work stations for indicating the network radars, the electronic chart display and information system (ECDIS), conning, and the integrated automation on the main console. On both bridge wing stations, Datapilot screens will be installed. The enhanced software features of the Nacos Platinum system are designed to promote vessel safety, especially when sailing in unfamiliar waters. A large 46 inch ECDIS work station will be installed in an adjacent ship office for navigational voyage planning and crew briefing purposes. 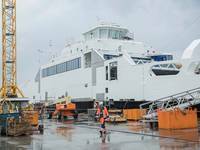 The system will be connected to the Nacos digital data network enabling planned routing to be accessible from the bridge work stations via an integrated Trackpilot system.